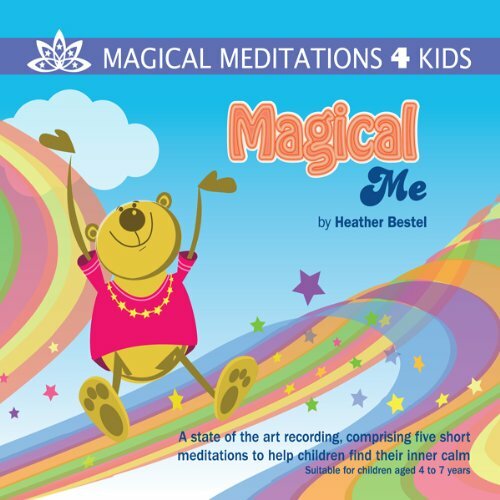 Showing results by narrator "Heather Bestel"
‘Magical Me’ is a superb high quality meditation recording by Heather Bestel. Heather is a very experienced psychotherapist who has worked with children developing and building their self esteem and confidence since 1994.This download is a lovely and safe way to introduce 4-7 year olds to the world of relaxation and to help them find their inner calm. 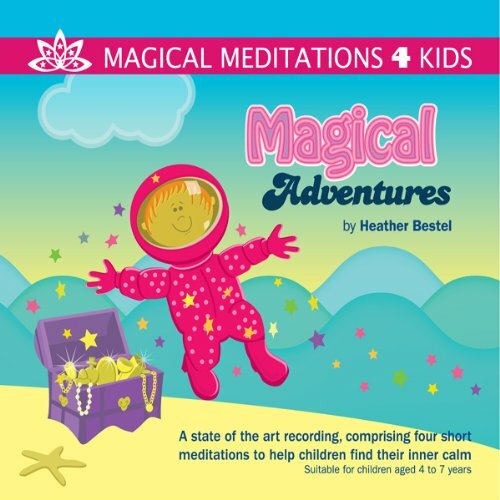 ‘Magical Adventures’ is a superb high quality meditation recording by Heather Bestel. Heather is a very experienced psychotherapist who has worked with children developing and building their self esteem and confidence since 1994.This audio is a lovely and safe way for our 4-7 year old magical explorers to discover their inner resources as they venture. 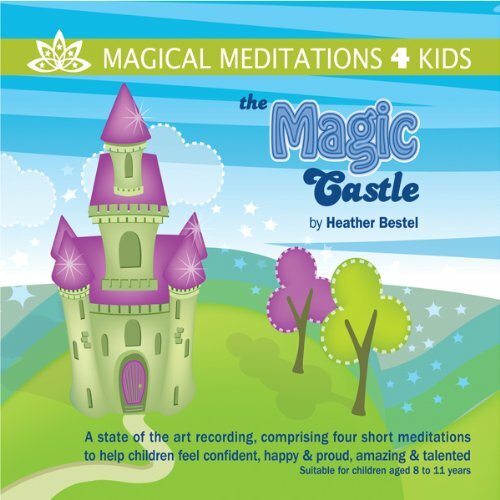 The Magic Castle is a superb high quality meditation recording by Heather Bestel. Heather is a very experienced psychotherapist who has worked with children developing and building their self esteem and confidence since 1994. This recording is a lovely and safe way for 8-11 year old children to feel calm & confident, increasing feelings of happiness and pride and helping to build a belief in being amazing & talented. 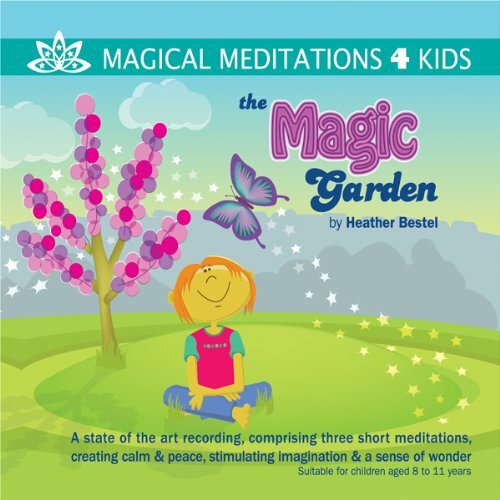 ‘The Magic Garden’ is a superb high quality meditation recording by Heather Bestel. Heather is a very experienced psychotherapist who has worked with children developing and building their self esteem and confidence since 1994.This audio is a lovely and safe way for 8 to 11 year old children.